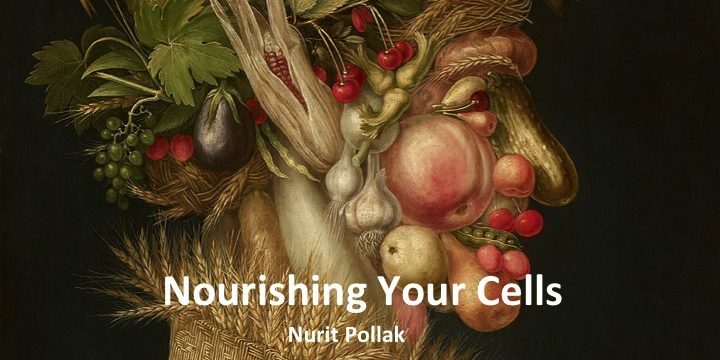 We are happy to announce the first event in our PICT Visiting Lectures series: “Nourishing Your Cells,” a talk delivered by Natural Nutritionist Nurit Pollak! Much has been written about the positive and negative reactions of our cells to different environments. While it was formerly thought that genes play a primary role in determining a cell’s life trajectory, the latest research shows that our gut bacteria may have a greater effect on the process. 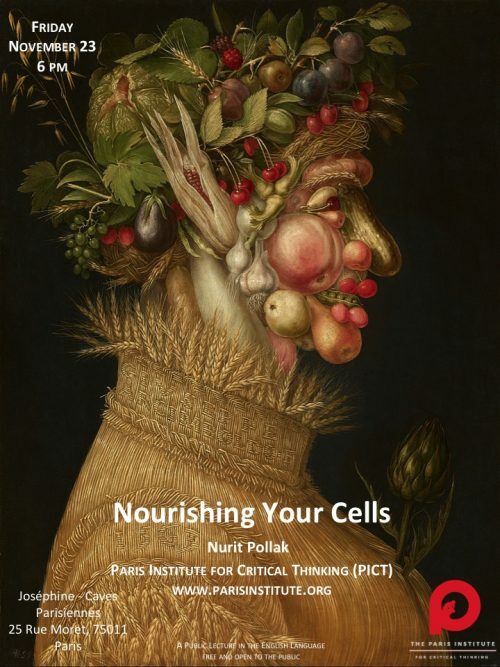 In this talk, Nurit Pollak will discuss nutritional guidelines that can help us rewire our cells as well as improve memory, mood, and energy. The talk is free and open to the public.